Visiting former US President Bill Clinton has urged young Vietnamese people to talk more about AIDS in order to reduce the discrimination against its victims and the stigma that too often accompanies the disease. 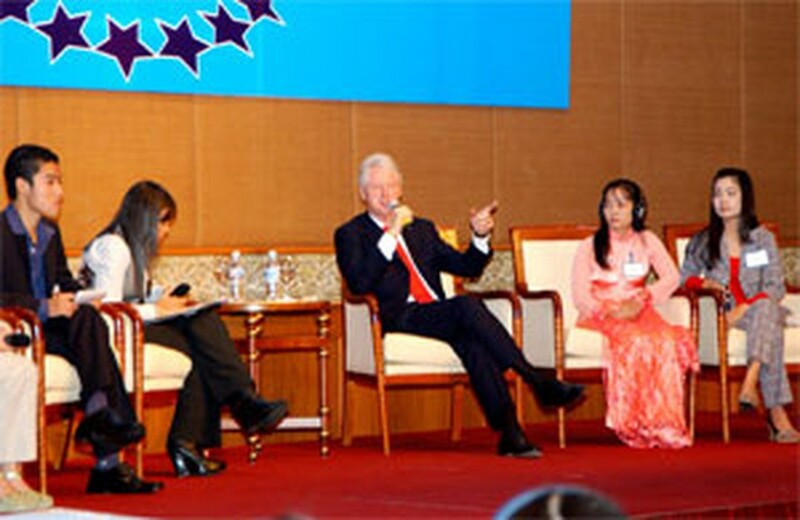 At a panel discussion titled “Fighting HIV/AIDS, Empowering Youth in Vietnam” in Ha Noi on Wednesday, Mr. Clinton said the best way to prevent the spread of HIV/AIDS was to increase public awareness of it. The discussion was attended by university students, representatives of international organizations, American and Australian diplomats, and members of Hoa Phuong Do (flamboyant red), a group dedicated to raising public awareness of HIV/AIDS. Throughout the event Mr. Clinton, who came to Viet Nam in his capacity as president of the Clinton Foundation, came across as simple and sincere and he seemed to make a deep impression on everybody present. He recalled that when he was in the White House, he kept a photo on his desk of a child who had contracted HIV from a blood transfusion and died of AIDS in 2002. Back then, and it was only four years ago, there were no decent drugs for treating AIDS. The photo stood there, reminding the president every day that he needed to make an all-out effort to help HIV/AIDS victims all over the world, not just by throwing money at them but by persuading people not to shy away from AIDS victims. "The more you talk about it, the more people see flesh and blood human beings who are HIV positive are good people and not frightening”, he said. Many of the young people echoed his sentiments and said their thoughts and actions had changed greatly lot since realizing that people with AIDS were people just the same. Mr. Clinton spoke highly of people like Pham Thi Hue, a founding member of Hoa Phuong Do and a UN volunteer, saying the recruitment of Hue and other such activists was an effective way of combating HIV/AIDS. He also stressed that stigmatization and discrimination made the situation harder for many HIV/AIDS patients. 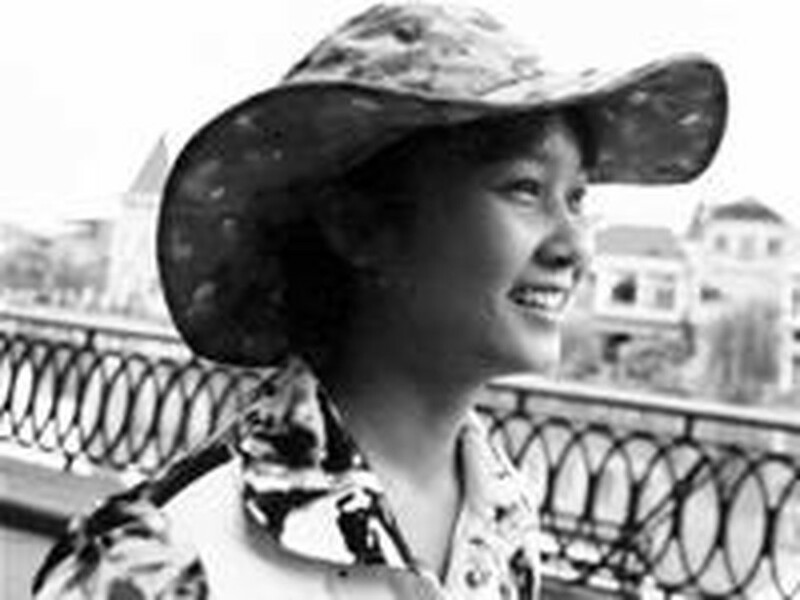 From her own bitter experience, Pham Thi Hue had this to say: “It’s true that some “frightening” propaganda about HIV/AIDS used to bring tragedy to infected people. The situation has improved much. However, people with HIV/AIDS should do something for themselves first by overcoming their own complex and rejoining the community”. Escaping a time of desperate difficulty, Hue has once again found a meaning in life through her activism. Before saying goodbye, Mr. Clinton pledged to stand side by side with international organizations and the Vietnamese government in the fight against HIV/AIDS in Viet Nam. This was his second visit to the country, part of a week-long tour of Asian countries ravaged by the 2004 tsunami and by AIDS. While he was here, Mr. Clinton signed an agreement with the Vietnamese government for the Clinton Foundation to supply AIDS medicines to more Vietnamese women and children. 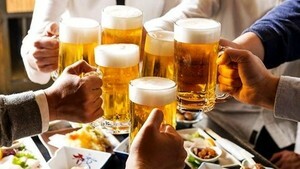 The New York-based Clinton Foundation for HIV/AIDS opened its Vietnam office in July.